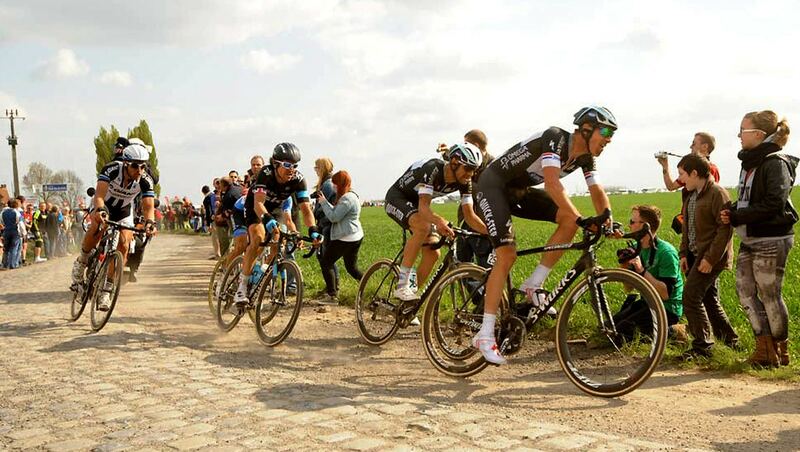 Enjoy and ride Tour of Flanders 2019 Pro Tour and Challenge Race with our bike tour, including a trip to Brugge. 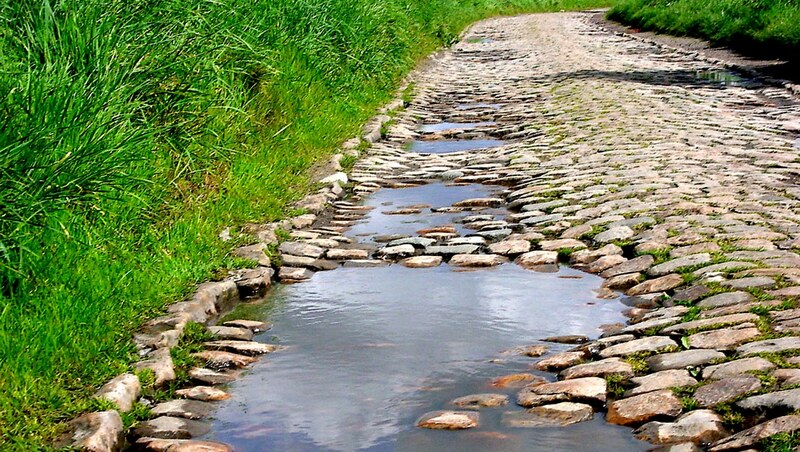 The Tour of Flanders 2019 will get you through former times of cycling, to the region of the world which has everything to do with getting on a bike. 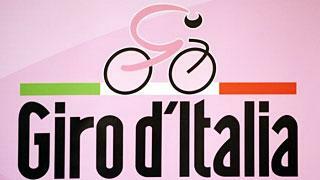 We’ll have everything ready for you to enjoy the race live, its classic atmosphere and for you to cycle its challenge as well. Just worry about pedaling, our pack includes almost everything for you to relax and enjoy the Tour of Flandes 2018, with 3 days with accomodation in the starting and finish line and 2 days in Brugge. 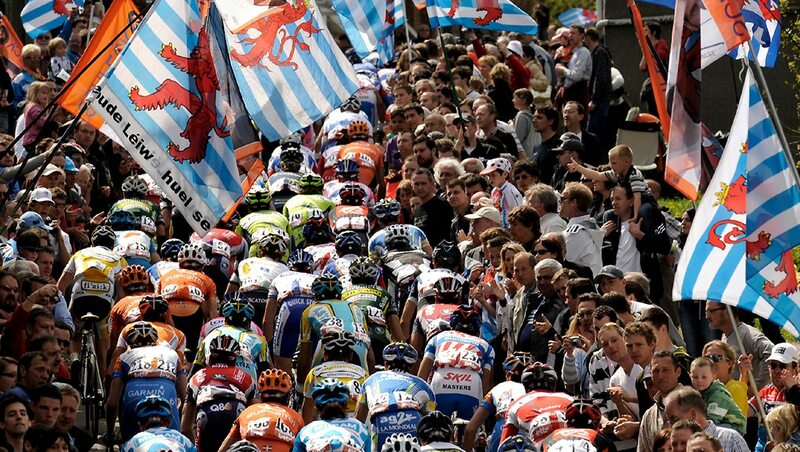 As the name implies, the second event of the season takes place every year in the Flemish region (Belgium), every 1st sundy of April. 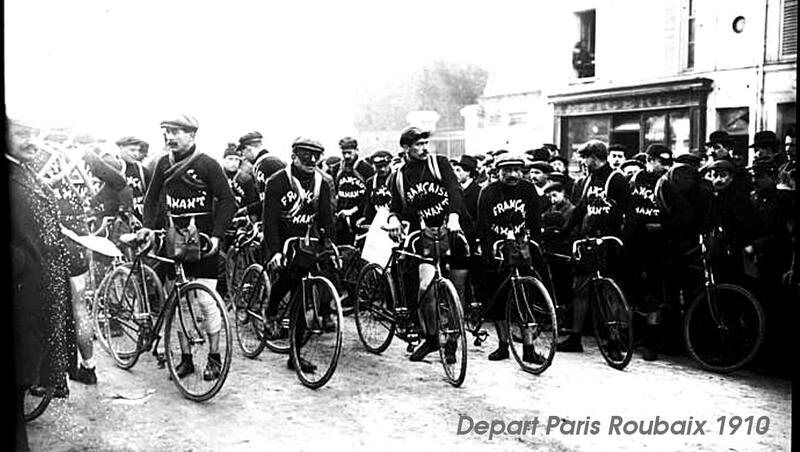 Organized in 1913, the tour of the youngest cyclist event, competing this year on its 101st edition, and only interrupted during 4 seasons since the beginning due to the World War I. 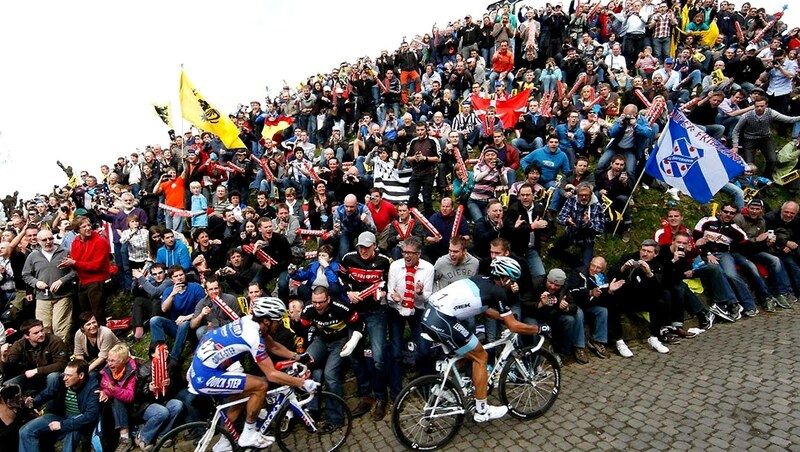 The Tour of Flanders Challenge is another event which encourages every cyclist to particiate to cycle one of the sections of this famous race. 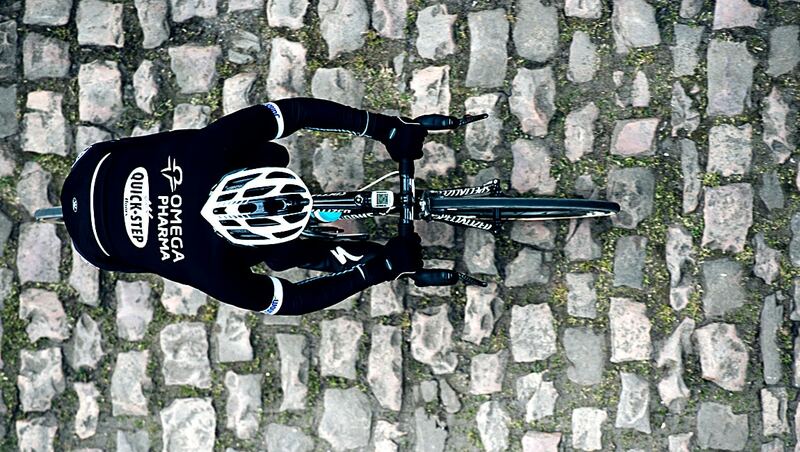 You will live the excitation of the race like a professional! We offer a package with 2 extra nights in Brugge for you to fully enjoy the region of Flanders, after the Tour of Flanders, on the 3rd and 4th of April, in a 4-star hotel along on of the city’s famous canals. We will cycle torwards the coast and then go to Ghent to get the best out of the region. Arrival at the airport of Brussels or Charleroi. 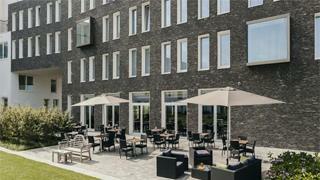 You benefit from a transfer to the hotel in Oudenaarde. 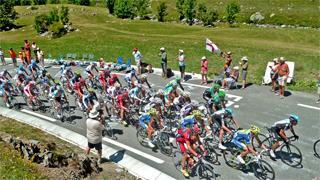 When you arrive, we will try the bicycles cycling in the area. 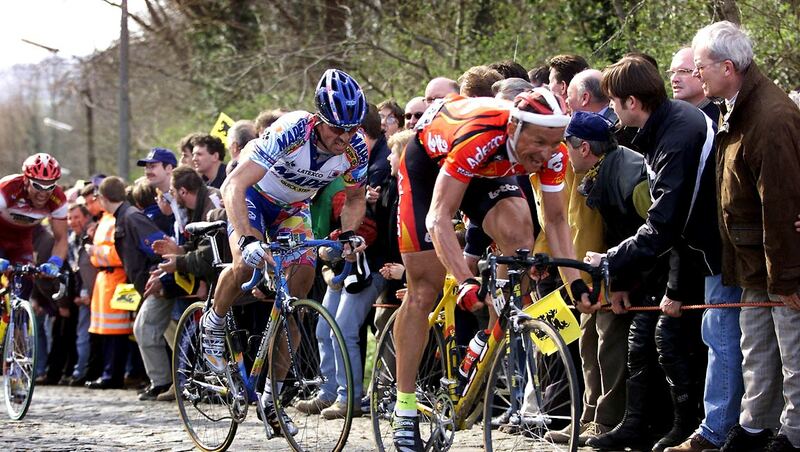 You will have time to visit the famous museum of Oudenaarde, the bike museum dedicated to the Tour of Flanders. At night, there is a briefing about the tour, followed by a dinner all together. 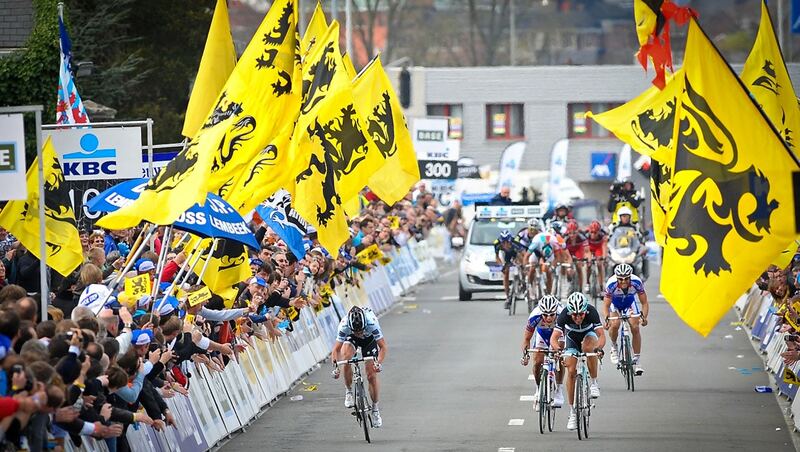 Today is the day of the Tour of Flanders Challenge and you can choose between 3 routes to cycle like a professional. 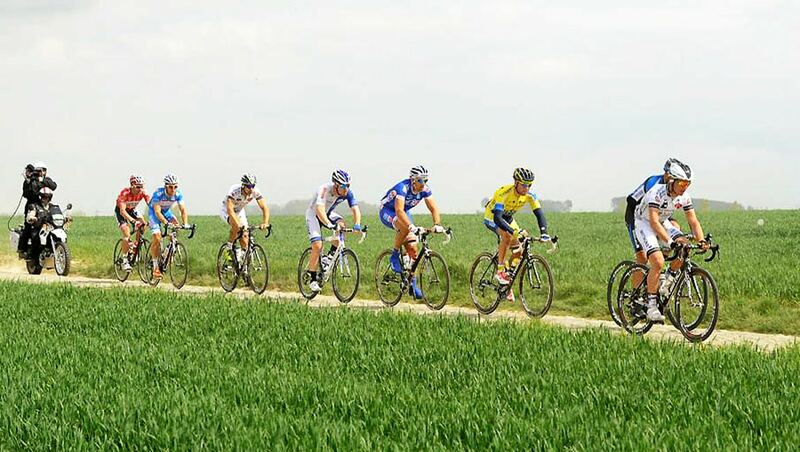 If you choose the route of either 75km or 141km, you will cycle from Oudenaarde, but if you choose the route for brave cyclists of 260km, we will organize a transfer to Antwerp for you (included). In the morning, there is a transfer to Antwerp to watch the Pro Tour. 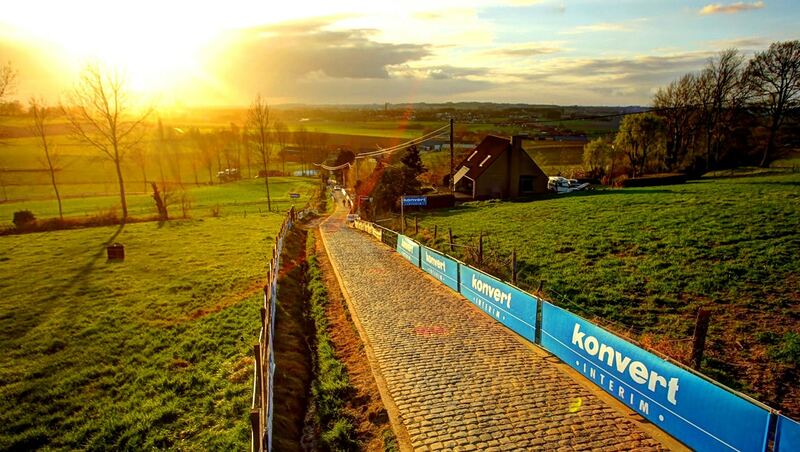 After that you go back to Oudenaarde and have another transfer to the Fan Zone Tour Flandes Oude Kwaremont (buses of the Tour of Flanders’ organization). 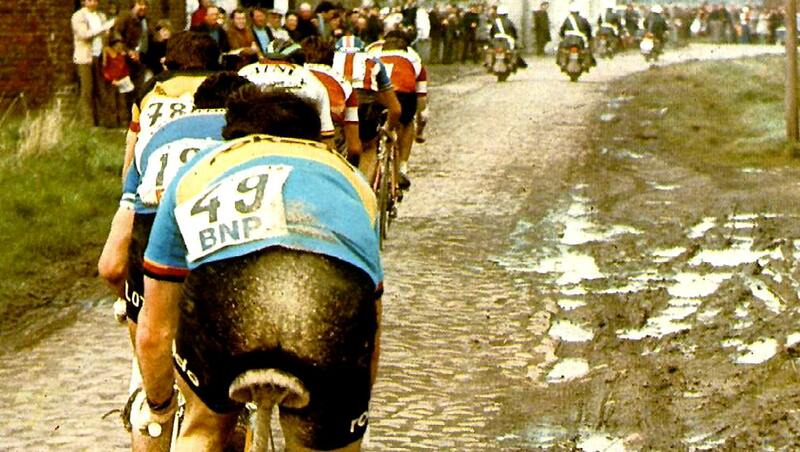 Back to Oudenaarde again, you can fo you the Tour of Flanders’ party. In the morning, you start with another transfer to Roeselare, where we advise you to visit the bike museum. From there you start pedaling torwards the coast, until you reach Nieuwpoort. Following the sea we reach Ostend and then we follow the river to get to Brugge. Enjoy this magnificient city, getting lost in its small streets and canals. Today the route leads you to Ghent. There you have time to go around the city, which is worth it. We go back to Brugge y you will have time to enjoy your last day in the region. After breaksfast, end of the tour and our services. Transfer back to the airport (Brussels or Charleroi). Leopold Oudenaarde is located in the city centre, a 300 m walk from the Market Square and 1,300 m from Oudenaarde Train Station. At this hotel, guests can benefit from free access to wireless internet, bicycle rental services and an on-site à la carte restaurant. Rooms are equipped with a desk and a flat-screen TV. Each guest room features an en-suite bathroom with a bathrobe, a bathtub, a shower and a hairdryer. At Leopold Oudenaarde, guests can start their day with a wholesome breakfast. You can taste traditional meals in the à la carte restaurant or have a drink at the bar. Room service is available at a cost. Located along a canal, Hotel Ter Brughe is an 8-minute walk away from the Market Square, the Belfry of Bruges and the shopping district. Breakfast is served in a vaulted cellar with views on the water. The rooms feature free internet access, a minibar and a TV. The private bathroom is equipped with a bath, a hairdryer and free toiletries. When the weather is nice, you can sit out on the terrace or get a local beer in the bar. There is a computer with free internet access available in the lobby. 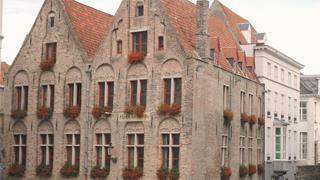 Hotel Ter Brughe is situated in the peaceful quarter of Saint Gillis, near the 14th-century Augustijnen Bridge. Bruges Railway Station is a 7-minute drive away.